Educator Appreciation Night at Books Inc. Palo Alto! Online registration has closed and registration will now be handled in person at Books Inc. in Palo Alto. 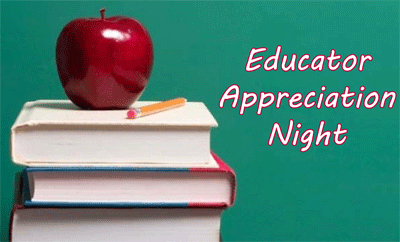 Join us at Books Inc. Palo Alto for our special Educator Appreciation Night! Hear about the season's most anticipated new releases, collect free give-aways, and learn all about the educator benefits that Books Inc. has to offer. Our staff of children's book experts will be on hand to help you find whatever you need for your classroom--or yourself! Light refreshments will be served.